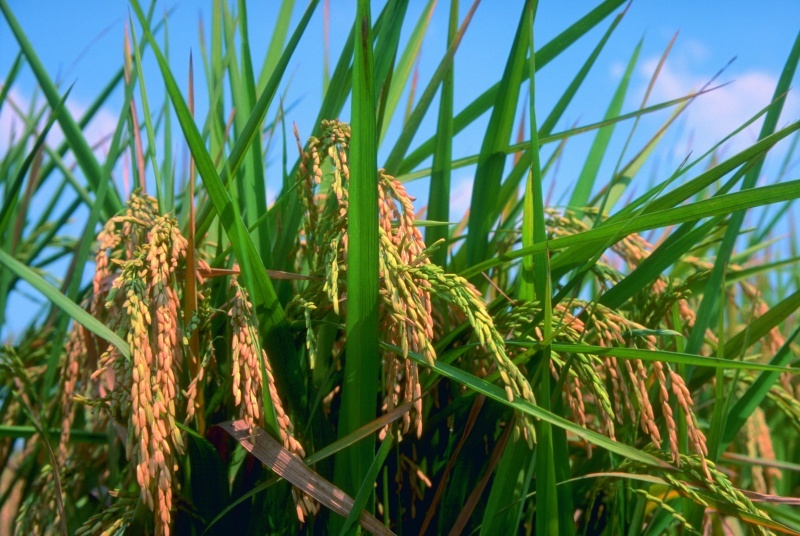 Arkansas ranks #1 in rice production in the United States. Rice is planted on 1.3 million acres in Arkansas. The Arkansas rice industry contributes one billion dollars to our state's economy. Managed rice fields and natural wetlands provide wintering habitat for migratory and wintering waterfowl. Last week Arkansas Governor Mike Beebe declared September as Arkansas Rice Month. 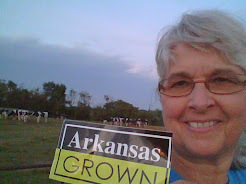 I'm celebrating the rice harvest and supporting Arkansas rice farmers by trying a few new rice recipes this month. I found Taco Ricos in a recipe booklet produced by USA Rice Federation. Brown beef or turkey in large nonstick skillet over medium-high heat; drain fat and liquid, if necessary. Stir in salsa,rice,water,corn. Bring to a boil, reduce heat to low,cover and simmer 5 minutes or until rice is tender and no liquid remains. Spoon 1/3 cup mixture in each tortilla, top with about 1 tbsp. cheese; roll up and serve. 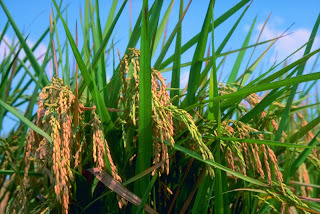 You can find other recipes and great information about rice at http://www.usarice.com/. Do you have a favorite rice recipe for Arkansas Rice Month?